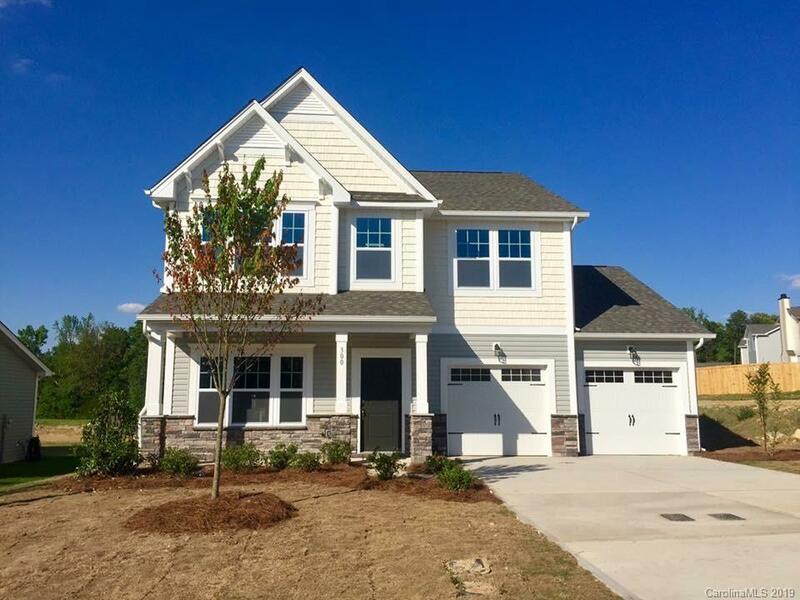 You don't want to miss out on this beautiful home full of upgrades. It has all the bells and whistles and you don't have to wait to build. You will love this spacious open floor plan with an oversized quartz counter kitchen island that spills into the great room with high ceilings. Upgraded wood laminate flooring throughout most of the main level. This home has three oversized bedrooms. It also has an office as on the main level, that could be used as a bonus room. Did I mention that the laundry room is on the second level with your bedrooms. The master bathroom features a granite double vanity counter top with a separate tub and shower. Seller is offering a home warranty. Schedule your showing today!! !